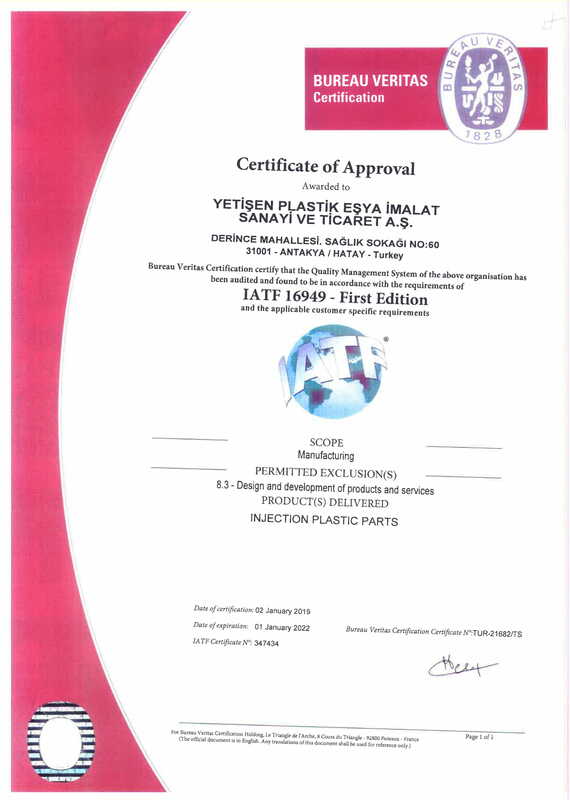 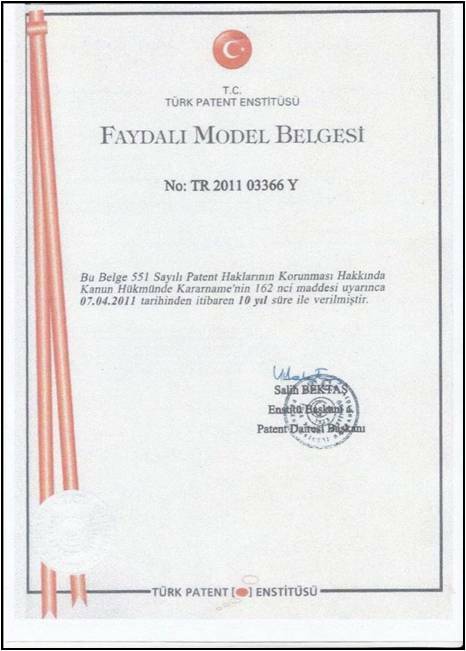 Established in 1998.Capable of parts-production via injection molding, Yetişen Plastic manufactures all its products and the injection molds for them at its own facility. 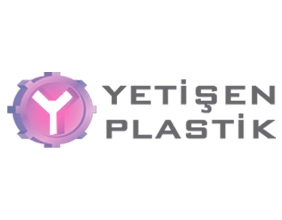 You dream, we design. 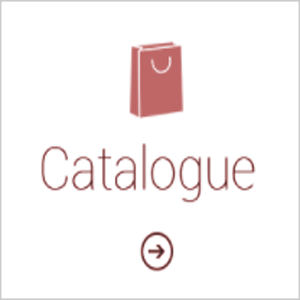 Thousands of our product according to your needs and we’ll help you find out the right product.